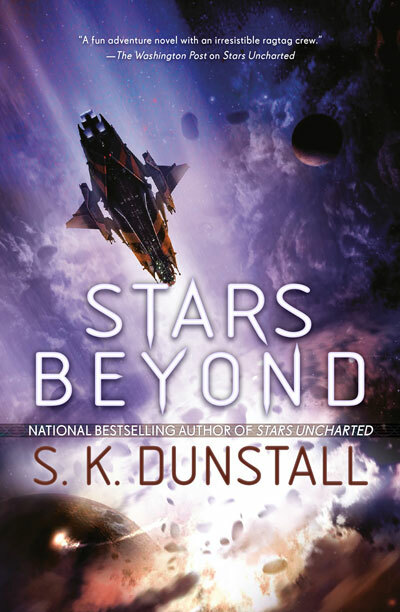 We got the edits back for Stars Beyond early this week. The changes our editor asked for weren’t too bad. Although, I have been rereading the story since, and some of the word choices in the first four chapters sound flat. It doesn’t take much to fix. Little tweaks here and there, but I’m relieved we’ve had enough time away from the book to pick them up. Edits are due back by early May. We have some work to do. Sounds like it was really good news then!